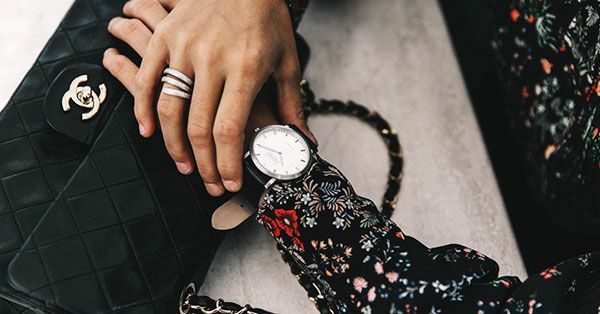 A good watch is quite possibly the most practical—not to mention timeless—accessory ever. Having said that, we know it can be tricky to find one that factors in both your personal style and your budget. Below, we've compiled an array of timepieces, from investment items to wallet-friendly finds. Up next: the skinny jeans to shop before they're sold out.